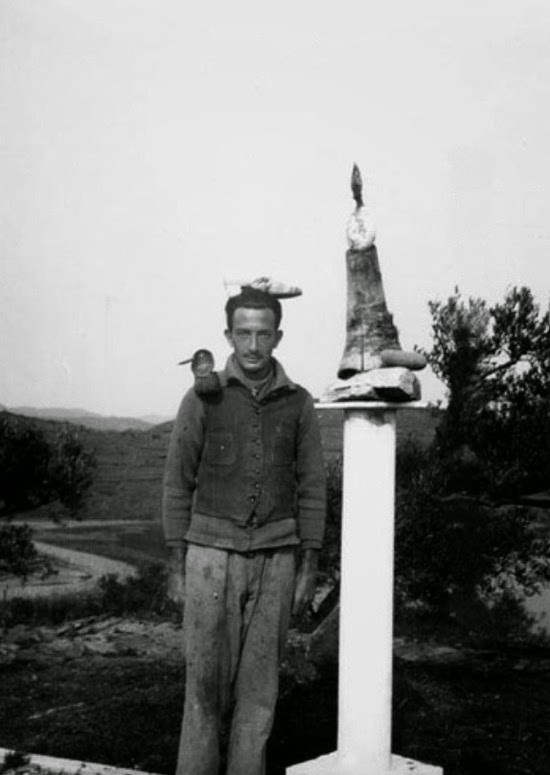 "As a little boy at school, I stole an old slipper belonging to the teacher, and used it as a hat in the games I played in solitude. 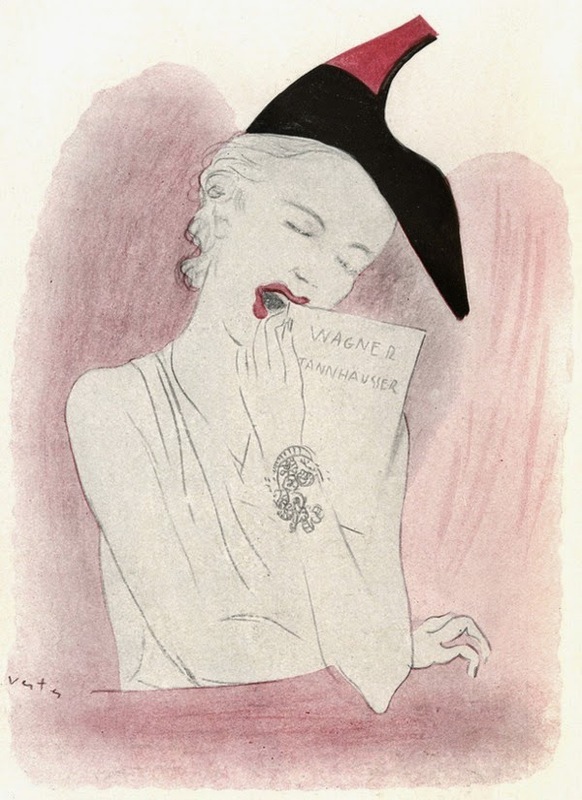 In 1936, I constructed a Surrealist object with an old slipper of Gala’s and a glass of warm milk. 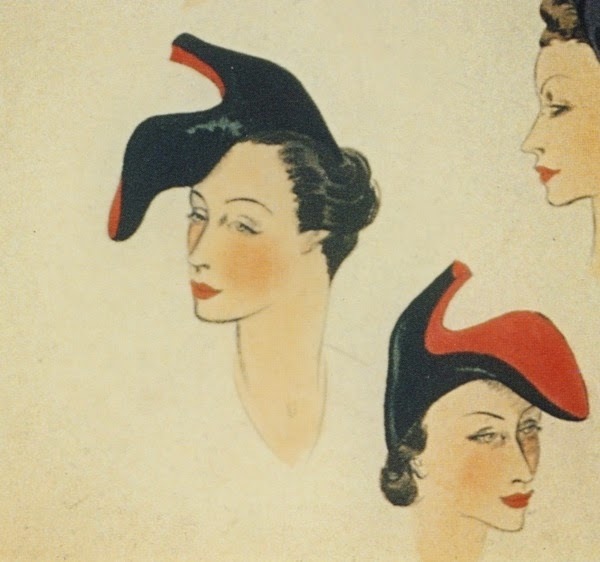 Years after my school-boy prank, a photo of Gala crowned by the cupolas of Saint Basil revived my early fantasy of the “slipper-hat.” Finally Madame Schiaparelli launched the famous slipper-hat. 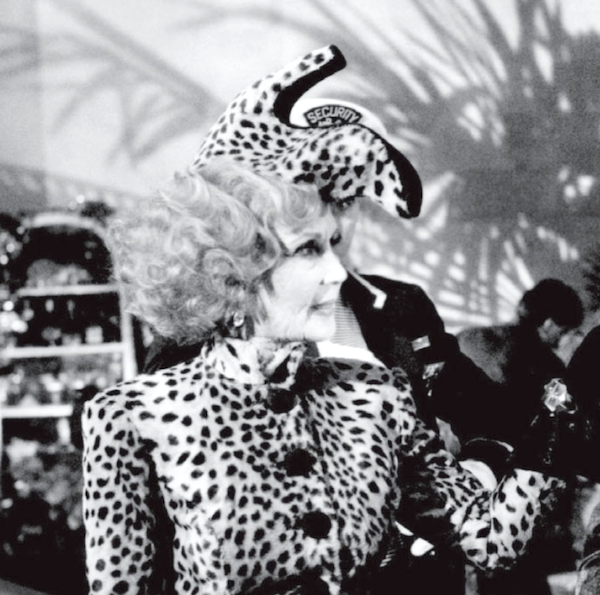 Gala wore it first; and Mrs. Fellowes appeared in it during the summer, at Venice. 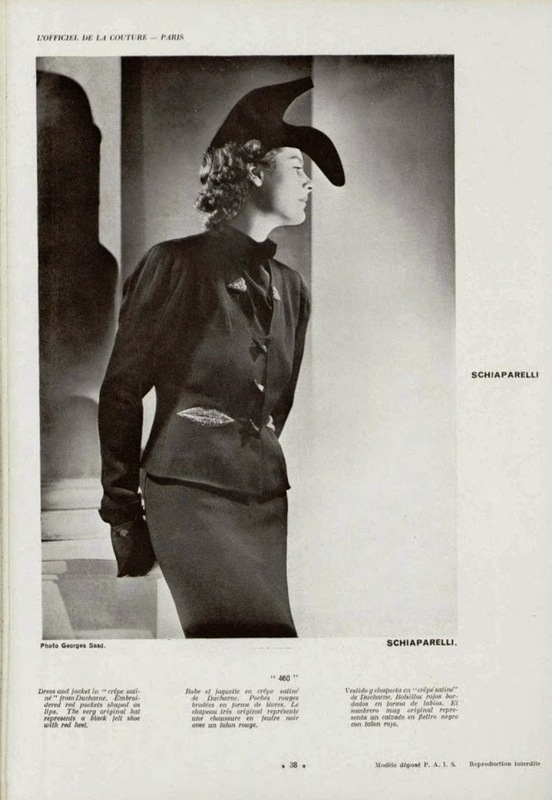 Marking: [label] "Schiaparelli, Winter, 1937-38"
All my life I have been preoccupied with shoes, which I have utilized in several surrealist objects and pictures, to the point of making a kind of divinity of them. 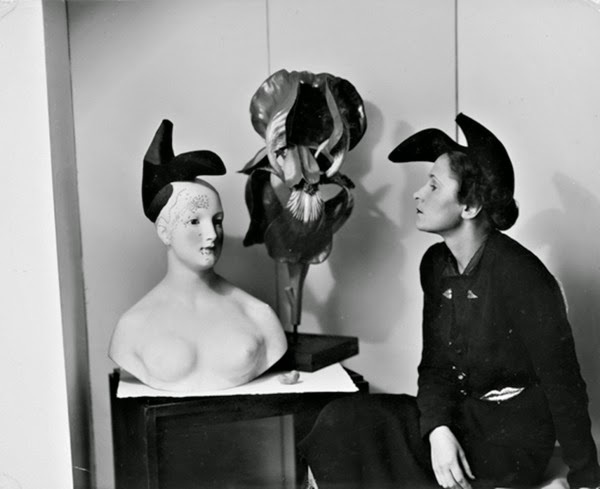 In 1936 I went so far as to put shoes on heads; and Elsa Schiaparelli created a hat after my idea. 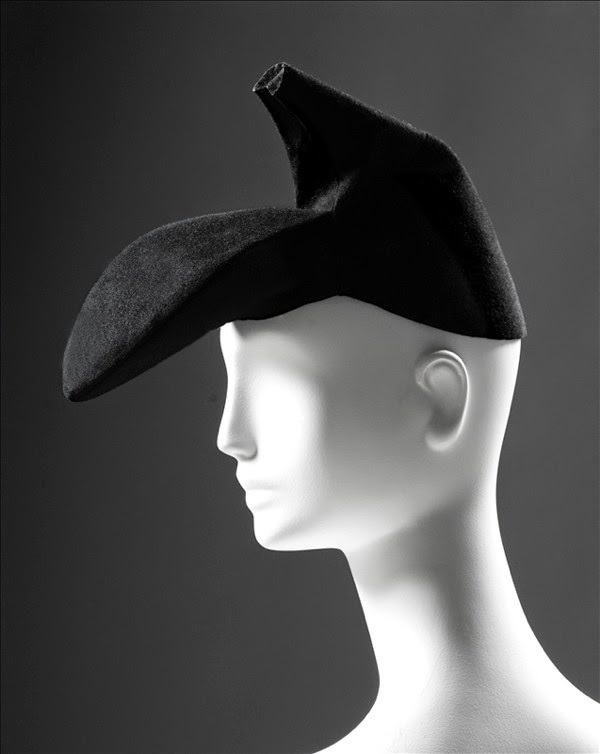 Daisy Fellowes appeared in Venice with this shoe-hat on her head. 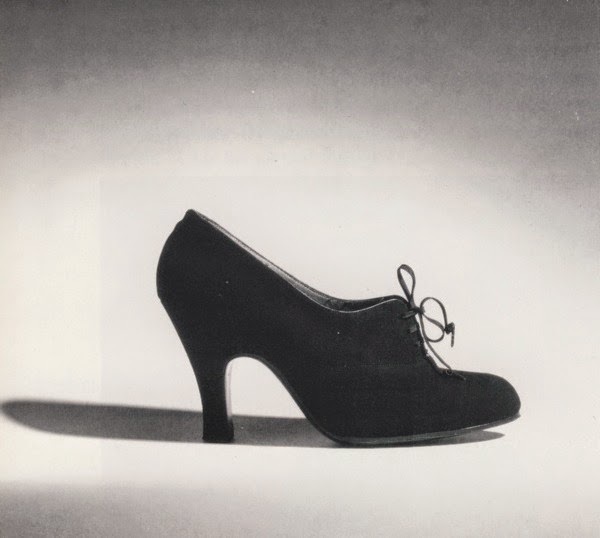 The shoe, in fact, appears to me to be the object most charged with realistic virtues as opposed to musical objects which I have always tried to represent as demolished, crushed, soft–cellos of rotten meat, etc. One of my latest pictures represents a pair of shoes. I spent two long months copying them from a model, and I worked over them with the same love and the same objectivity as Raphael painting a Madonna. 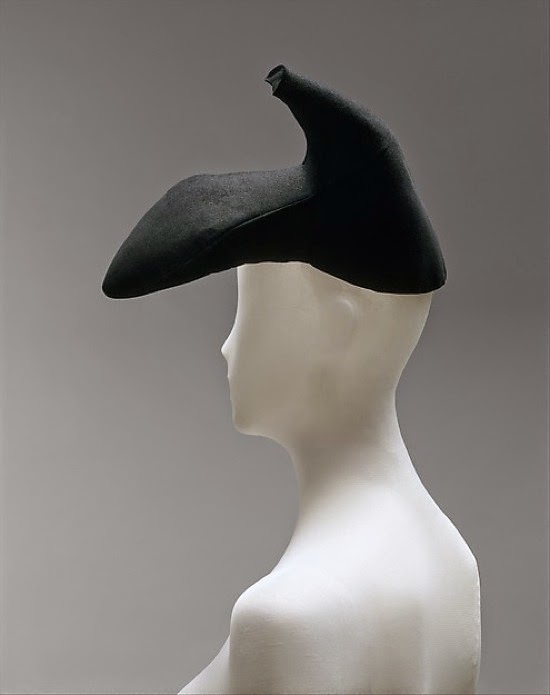 Last but not least, the André Perugia shoe used by Elsa Schiaparelli to model her shoe-hat.